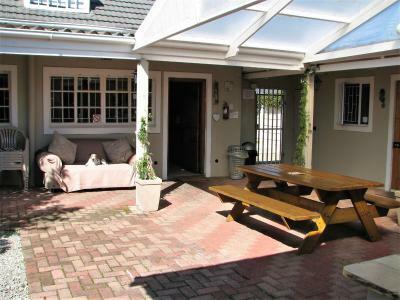 Lock in a great price for Jembjo's Knysna Lodge & Backpackers - rated 8.5 by recent guests. It’s a very clean and comfy place (stayed in the dorm). The area is safe, you get free breakfast and the staff is amazing. Everything! Such an amazing hostel. The dorm is big and clean and have nice beds. Also a big plus that there were no bunk beds. The staff is really sweet and help with everything. It was A plus that breakfest is included! 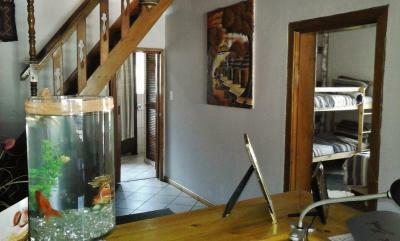 Its fine for A backpackers in Knysna. We stayed in An apartment with the 3 of us. Excellent value! Staff were friendly and had good knowledge of the area. Good location and nice atmosphere. Good kitchen facilities and breakfast was a plus. 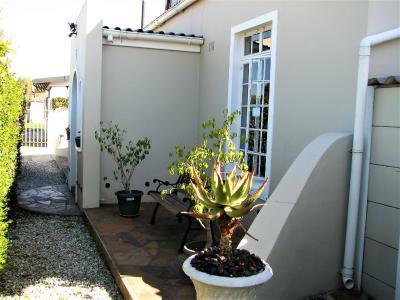 The place is close to the waterfront and shops within walking distance. Extremely clean and well run. Area where situated is quiet. The fact a breakfast is included makes it excellent value for money. 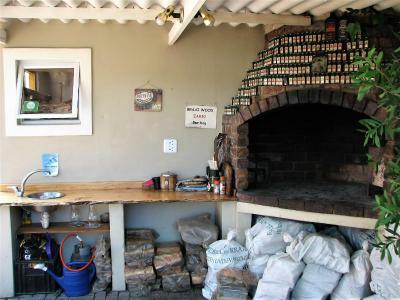 Lovely courtyard area where you can sit to eat and also a well stocked braai area where all you need is your food to braai. All in all great place to stay. The owners are helpful and really knowledgable about the area. It felt like home away from home. The breakfast was good just enough to get your day started. 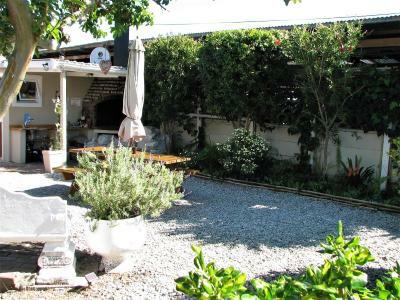 Very nice backpacker, very well located and breakfast included. 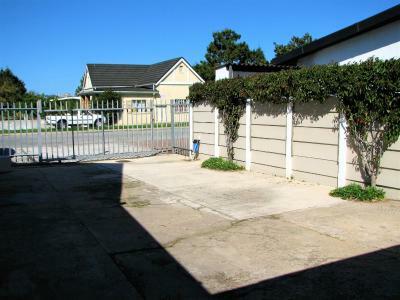 It is based near the Waterfront near shops and beach owner is friendly and helpful. Thank you we had a nice stay. One of our bestsellers in Knysna! 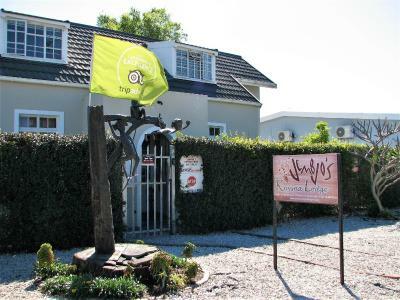 Located in the centre of town, Jembjo's Knysna Lodge & Backpackers is 2 minutes’ walk from the Knysna waterfront. 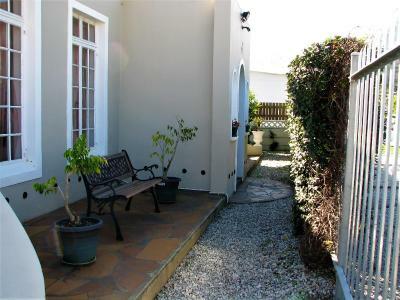 It features a garden and outside barbecue area. A communal lounge with satellite TV and free WiFi is included. 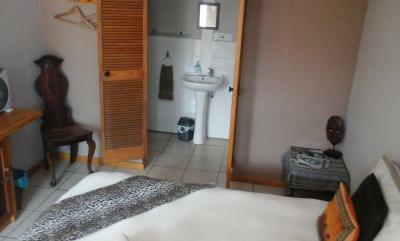 The rooms at Jembjo's Knysna Lodge have a bright décor, and some have garden views. All rooms have a lockable cupboard for valuables. Jembjo's offers basic self-cook, complimentary breakfasts, consisting of eggs, fresh fruits, jams, bread and unlimited tea and coffee included in the rates. 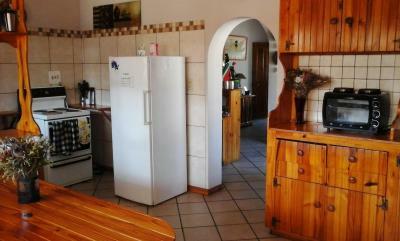 The lodge includes a fully equipped, self-catering communal kitchen. 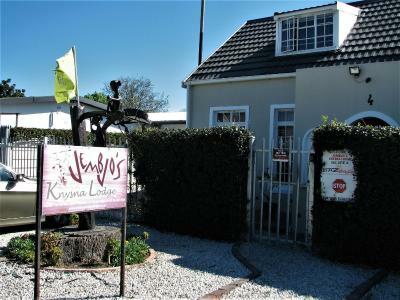 Jembjo's Knysna Lodge & Backpackers offers laundry facilities. It has a tour desk that can arrange a range of activities. 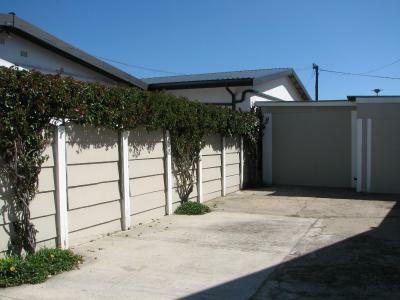 Guests can enjoy boat trips for whale and dolphin watching, and quad biking in the Knysna forest. 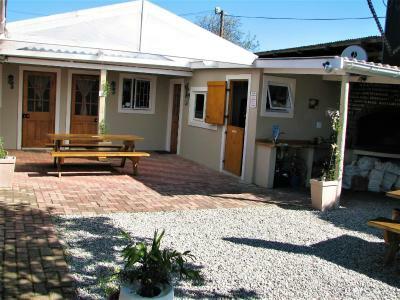 The lodge is located a 40-minute drive from the 250 yards bungee jump at Bloukrans Bridge, and a 25-minute drive from Knysna Elephant Park. 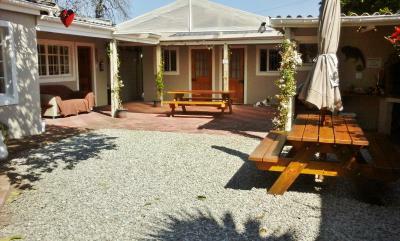 Jembjo's Knysna Lodge & Backpackers has been welcoming Booking.com guests since 10 Feb 2012. 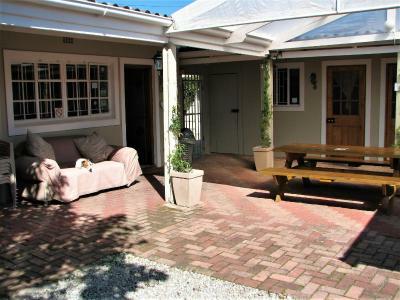 When would you like to stay at Jembjo's Knysna Lodge & Backpackers? This room has a fan and heating, as well as an en-suite bathroom. It also has a view of the garden. This spacious dorm has bunk beds and shared bathroom facilities. It features wooden décor and flooring. Please note that we do not accommodate children under 16 years in this room. 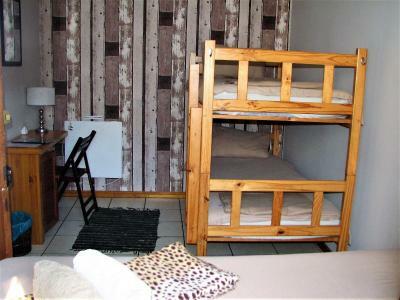 This room consists of a double bed and a bunk bed. 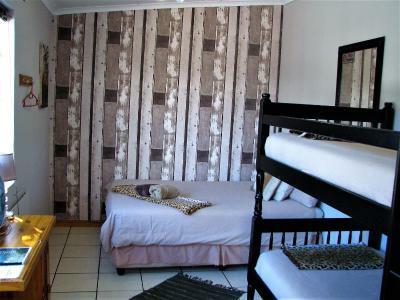 It can also adapt to a triple room or standard/twin double room. 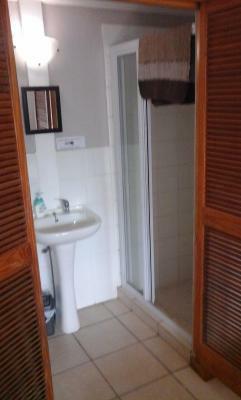 This unit makes use of the communal shared bathroom facilities. 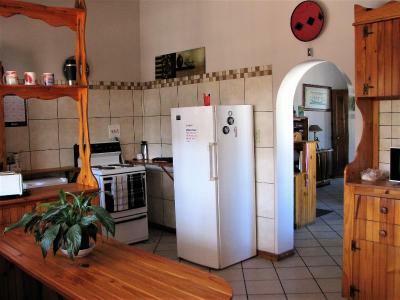 This family unit consists of a double bed and bunk bed and en-suite bathroom with shower.Linen and towels are provided in this room. 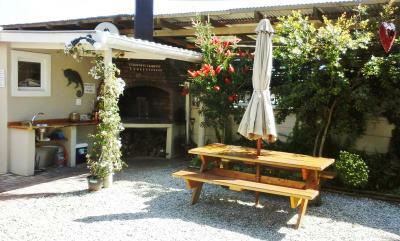 House rules Jembjo's Knysna Lodge & Backpackers takes special requests - add in the next step! 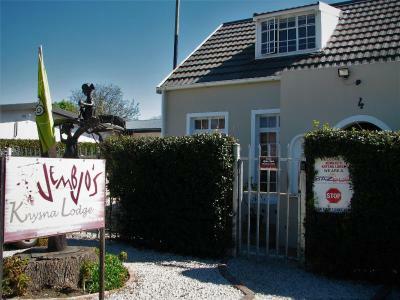 Jembjo&#39;s Knysna Lodge &amp; Backpackers accepts these cards and reserves the right to temporarily hold an amount prior to arrival. Jembjo's Knysna Lodge & Backpackers accepts these cards and reserves the right to temporarily hold an amount prior to arrival. Please inform Jembjo's Knysna Lodge & Backpackers in advance of your expected arrival time. You can use the Special Requests box when booking, or contact the property directly with the contact details provided in your confirmation. The openness and conversations with the owner. They also explain what's good to see in knysna. Definitely loved my stay there. Super great value for money! My stay here was almost perfect, only the pillows are a bit to thin for me and the breakfast is really simple. But the supermarket is very close. There was no options / choices to the breakfast menu. It doesn't seem to be the kind of hostel where you get to interact with people. Maybe it was just wrong time and wong people tho. Cramped up rooms, barely any ventilation. The fan barely works, and you can't leave the windows open either because of mosquitoes. Also. We had requested for early breakfast due to our early check out, however the person-in-charge curtly refused in the morning. Advertising was a little misleading. You should add deep freezer in the kitchen especially for guests who stays longer than 2 days. Breakfast was disappointing. Friendly staff.. The bed was comfy.